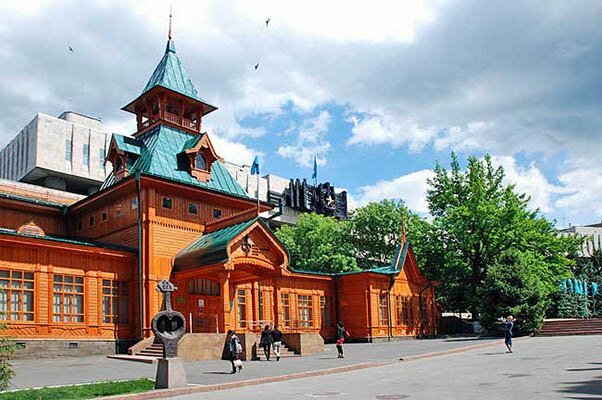 The thick green lace Panfilov Park, close to the edge, hidden enchanting for its elegant beauty of the building, to the revolutionary events of which bore the name of the House of Officers. 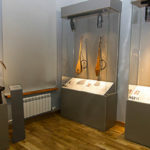 Here, the twinkling lights of candles and fragrant bouquets, decorous and decent methods of going top of the military leadership of Almaty. 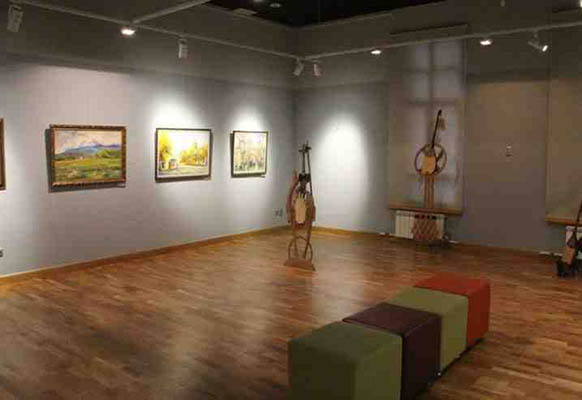 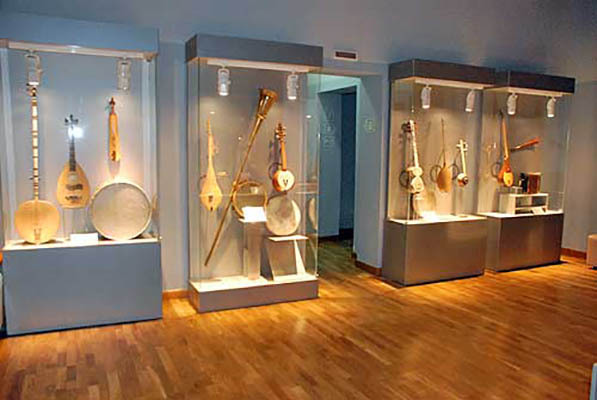 Now construction has given its halls and galleries of the Museum of Musical Instruments. 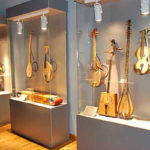 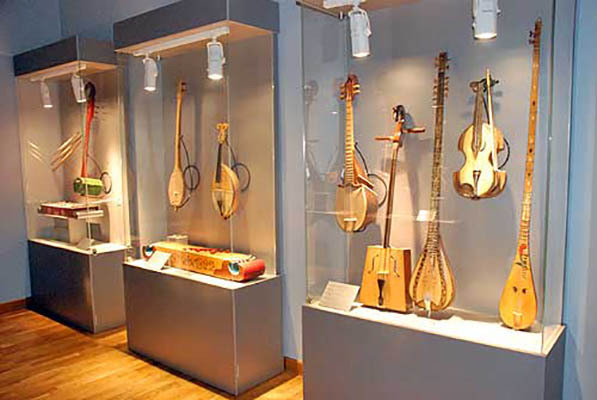 Perhaps, only here you can see the rare Diversity number of Kazakh musical instruments. 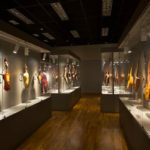 The oldest exhibits sensitive hands were cut collection of masters in the eighteenth century. 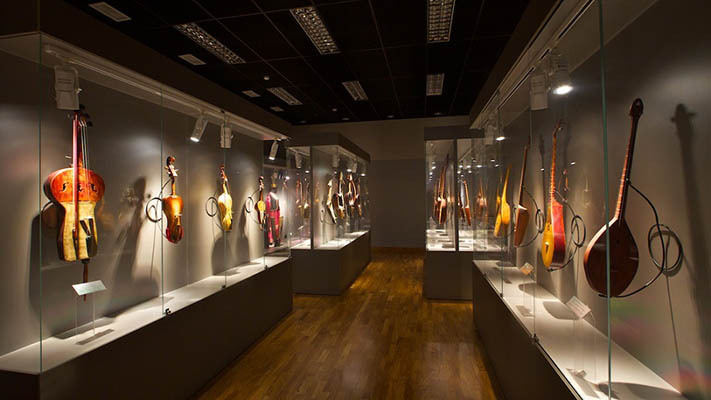 After studying these amazing gizmos and artifacts, and read a lot of interesting facts about the prisoners in glass showcases treasures of the music world, you can hear live the mysterious and exotic tunes of these exhibits. 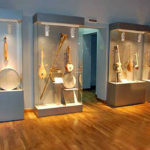 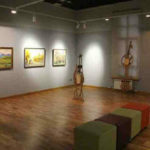 Visit the museum can be and purchasing cheap tour in this city.